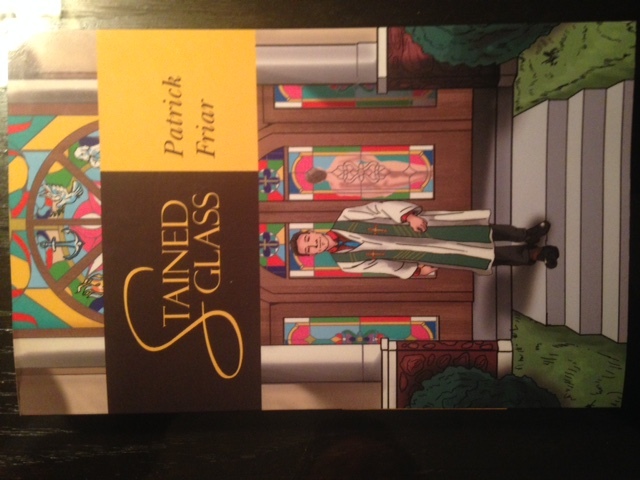 Author Patrick Friar will be joining us at Indie BookFest this summer! Check out his book and his interview. Q: Think of your favorite of your own characters. What attribute, physical or otherwise, would you most like to have yourself? A: Damon’s guts to wrestle with two tensions that many shirk the courage to do with honest soul scouring intensity; religious faith and human sexuality . Q: A famous producer appears on your doorstep and offers to turn any book you like (by any author) into a Broadway play. Which novel would you choose? A: One of Anne Tyler’s brilliant people portrait writings either A Beginner’s Goodbye, or St Maybe , or Breathing Lessons. Q: It’s a gorgeous Saturday morning in early June. How will you spend the day, assuming time and money are both limitless? A: How about on one of those ivory sandy beaches with aquamarine surf next to me . Not very much attire… a great book say from a fellow or maiden Indie author, and a stocked cooler. Q: Brownies or chocolate chip cookies? Damon is faced with a trial that shakes the depths of his soul. His spirituality is tested as he encounters the unyielding pull of sexual desires. Controversial and absorbing, Stained Glassis the story of a man whose own passions tear him apart with indecision. Patrick Friar has had many years of experience in ministry. While becoming familiar with the inner workings of different smaller and larger church congregations, he finished work with a doctorate. Friar operates regularly as a therapist working with couples, individuals, and groups. He calls North Carolina home. He enjoys being a family man and is well-traveled. Friar enjoys a good steak, watching sports, playing golf, listening to music, and spending time with his family.